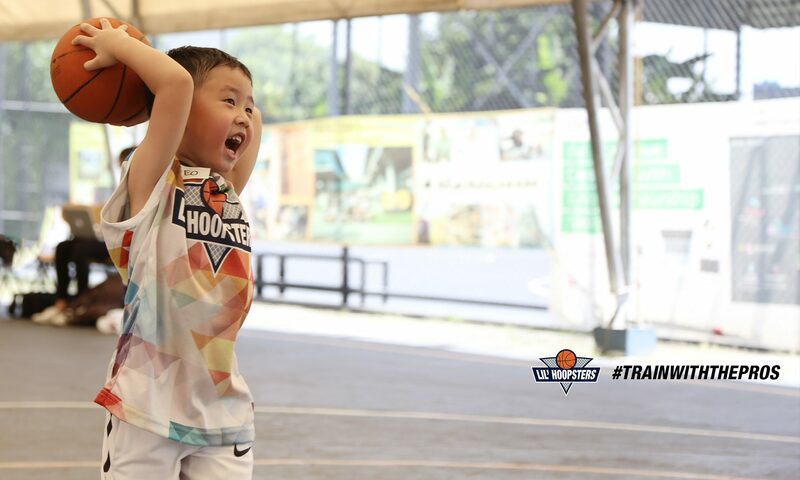 Lil’ Hoopsters is a basketball club for kids ages 18 months – 7 years old with curriculum developed by an IBL (Indonesian Basketball League) player to learn basic skills and have fun. Based in Jakarta, Indonesia, our first court is at Sekolah Kembang/Club Kembang – KEMANG, every Sunday, 9am – 12pm. Our second court is at ICA Preschool – PAKUBUWONO, every Thursday, 1 – 4.00pm. A third court is at Raffles College Kb. Jeruk, every Saturday, 9am – 12pm. Check our Instagram profile @LilHoopsters and stay tuned for more updates!